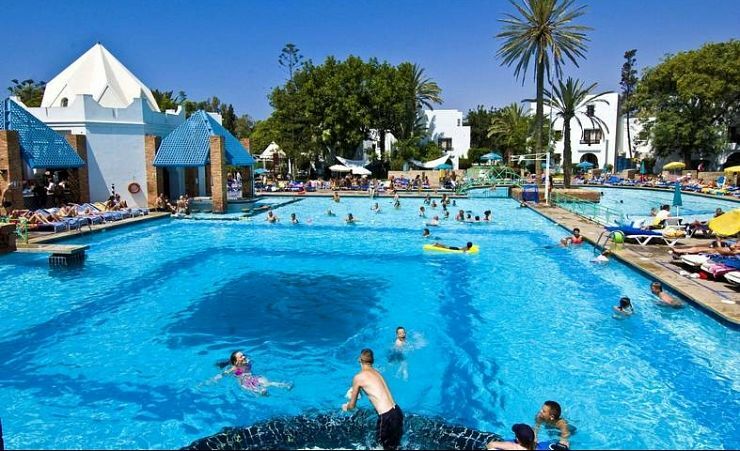 The colourful resort of Agadir is a popular choice of destination for a sunshine holiday in Morocco - and the charming Caribbean Village Agador offers excellent value accommodation. This hotel is in a convenient location just 200m from the beach and in easy reach of the main resort areas. 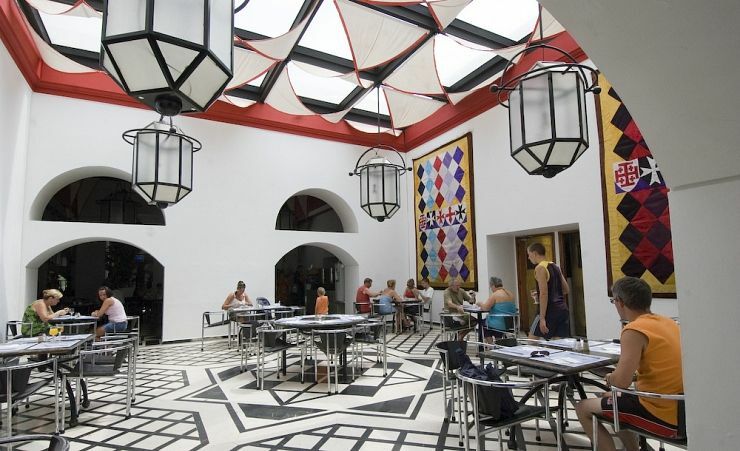 The Caribbean Village Agador also shares facilities with its sister hotel, the El Pueblo Tamlelt, giving guests an enviable choice of four large swimming pools and nine restaurants to enjoy. Accommodation at the Caribbean Village Agador is arranged in a village style layout, set amongst lush, tropical gardens and within easy reach of the resorts facilities. You'll feel right at home here. Guests can choose to the relax by the pool or on beach, or be a little more active with a choice of tennis, volley ball, badminton, table tennis, darts and mini golf. Those who need to stay in touch with work or home can make use of the free Wi-Fi in the reception area. 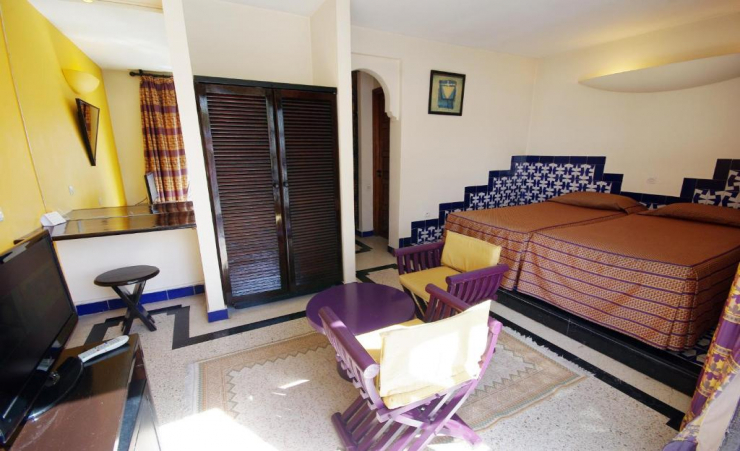 After a delightful day in the sunshine, either amusing yourself at the hotel or exploring the many shops, restaurants and bars in Agadir, you'll be pleased to find your accommodation is comfortable and spacious so you should find it easy to relax. 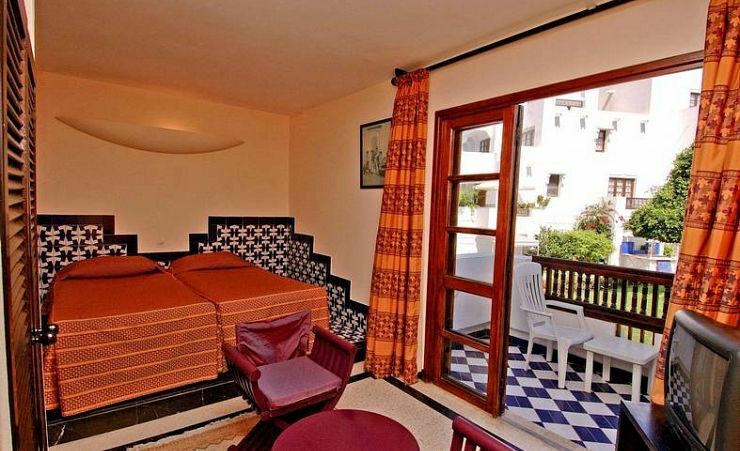 Ensuite twin rooms all enjoy a balcony or terrace where you can breathe in that sea air and plan your evening. Rooms also feature satellite television and a telephone for guest convenience. Please note that the Caribbean Village shares a wealth of facilities with its sister hotel the El Pueblo Tamlelt. Find out more about your accommodation and the in room facilities at the Caribbean Village Agador . 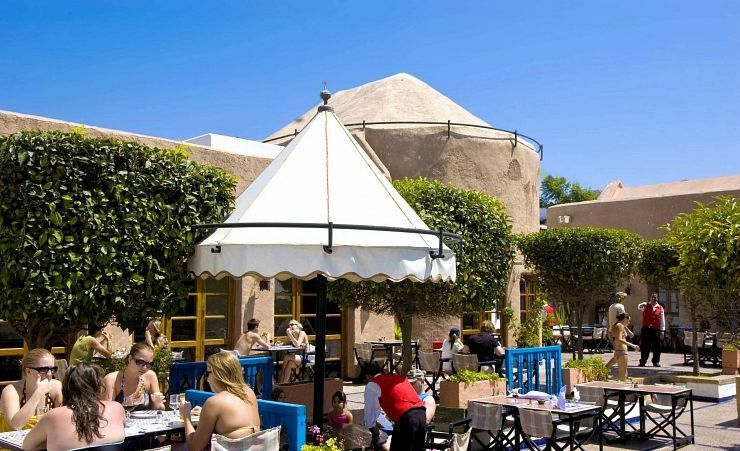 Why not add-on 2 nights in Marrakesh? Transfer Time: approximately 25 minutes. 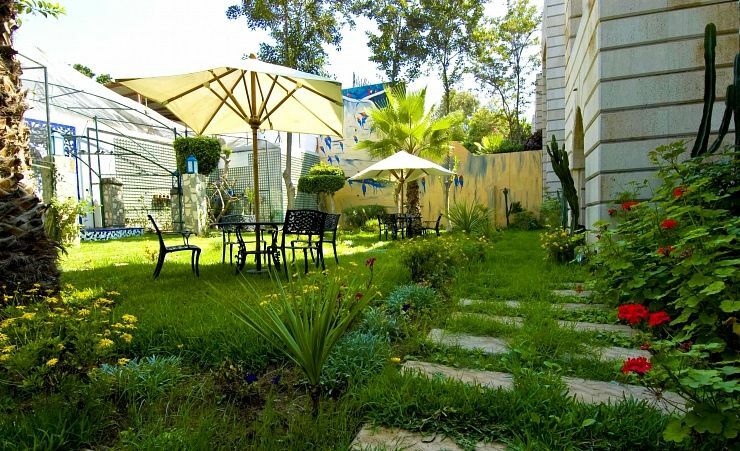 Very good hotel, lovely gardens, good position and good variety of pastimes on offer. We wish to relay our sincere thanks for the experience of a lifetime. Your reservations team, resort staff and Mercury Holidays representative were extremely helpful, friendly and efficient. The resort facilties were first class and our chosen excursions were professionally organised, extremely enjoyable and great value for money. We thoroughly enjoyed our stay and we will in the near future, be contacting your reservations team again this year and look forward to your continued marvellous service. A standard hotel with a variety of restaurants, bars and activities. Rooms comfortable. Hotel is kept clean throughout. Close by the sea and the promenade. Staff are friendly and helpful. Some customers complaining but we had no issues throughout the 6 weeks.